Happy New Year from FREE IS MY LIFE! May you find true freedom in 2011! I will do a GIVEAWAY when I reach 400 followers !!! 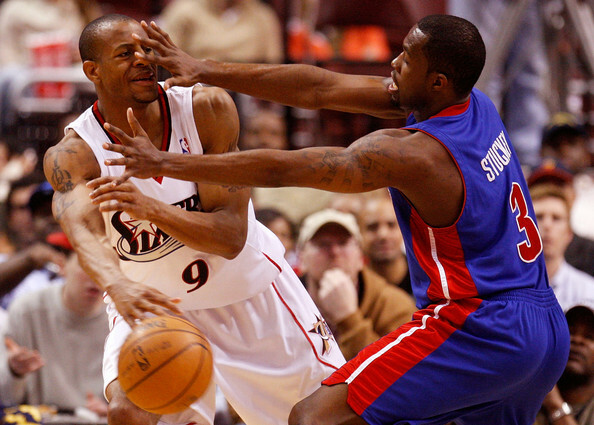 The Detroit Pistons are looking for Pistons fans who like sharing their thoughts about the team to join the action when the Pistons host the Philadelphia 76ers on January 8th and give their views of the experience via blogs, Twitter or websites. All accepted applicants will receive a FREE lower-level suite ticket, exclusive social media t shirt, meet and get the chance to interview Jonas Jerebko before the game, and have access to the postgame media interview sessions with Pistons coach John Kuester and players. Any postgame coverage you share will receive recognition on Pistons.com. The url that you provide in the application should include specific examples of your work in regards to Pistons or other sports coverage. Space is limited, application must be submitted by 5:00 p.m. on January 6th. Thanks to Liz Parker from Yes/No Films for this freebie. 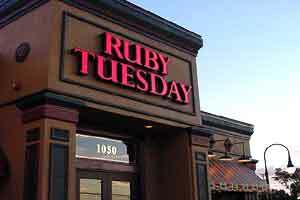 Start out the New Year right with this buy one get one free entree coupon for Rudy Tuesday. 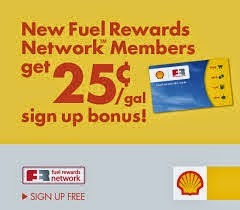 The coupon is good until January 23, 2011 and is good for up to $10 off. 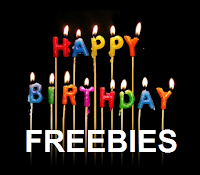 Kindle Romances by Brenda Jackson: FREE to 95 cents each!!! 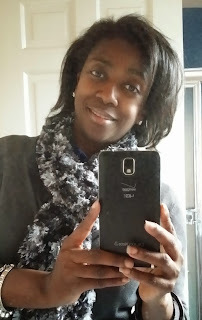 My favorite romance author is Brenda Jackson. She does African-American romance like no one else. I just found that some of her most recent books are available for less than $1 each in the Kindle store. And you don't need a Kindle to read these eBooks. You can download the FREE Kindle Reader for PC, iPad, iPhone and Android. All these prices can change at anytime. Amazon.com is like the airline industry with prices going up and down daily. When you see a good price, just download the book immediately and read it at a later date. I just became a Purex Insider! What does not mean you ask? Well, it means that I get to try out new Purex products before they are available to the general public. I have been using Purex liquid detergent for years because Purex cleans my clothes just as good as Cheer or Tide, but for a far more cheaper price. The first new Purex product that I have been asked to tryout is Purex Complete Crystals Softener. Now I am not a fabric softener user because I have heard rumors that fabric softeners can either leave clothes feeling slightly greasy or ruin clothes with grease slicks. This is because most traditional liquid fabric softeners are oil-based which means they work by coating fabrics with oil. But Purex Complete Crystals Softener is not oil based. It is in crystal form so it is designed to penetrate the fabric with a fresh, clean scent that last for weeks. For you parents, Purex Complete Crystals Softener is the first fabric softener that is 100% safe to use on children's sleepwear because it does not impair the fabric's flame retardant qualities like traditional oil based softeners. I washed my sheets and towels and added the Purex Complete Crystals Softener to the wash water and everything came out soft and smelling fresh. One thing that I cannot stand is strong scents. But the fragrance of this product is not overpowering, just sutle and clean. Purex Complete Crystals Softener is only available at Walmart stores currently. Other retailers will start carrying the product beginning in January and February. One FREEISMYLIFE reader will win a coupon good for a FREE 28oz bottle of Purex Complete Crystals Softener. HOLLA to the FREE! -Fill out the information in the form below. -One entry per person please. 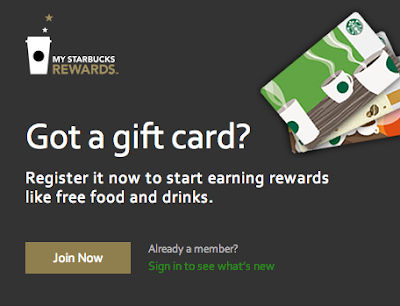 - The contest ends on January 9, 2011 at Noon EST. -The winner will be selected by random number generation. 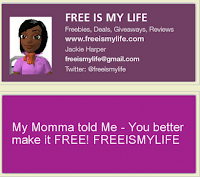 - You can get 1 extra contest entry for following FREEISMYLIFE on Facebook. 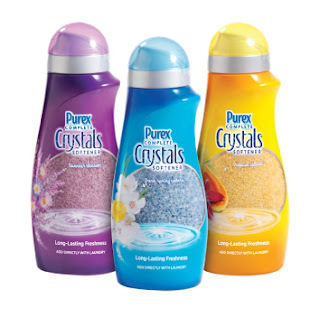 - You can get 1 extra contest entry for Tweeting the following message on Twitter "I just entered the @FREEISMYLIFE giveaway to win a bottle of Purex Complete Crystals Softener http://t.co/xJKgvVp". Disclosure: I was given a complimentary sample bottle of Purex Complete Crystals Softener for the purpose of writing this review and expressing my unbias opinion. Congratulations to the giveaway winner, Elizabeth P. from Walled Lake. This is the last post in my travel review series called My Adventures in Brandcation: Kissimmee where I am reviewing my recent trip to Kissimmee Florida to attend Brandcation 2010. Monday, I told you about the beautiful gated vacation home community where I stayed called Global Resort Homes. Tuesday, I wrote about one of the blogger excursions that we took to the Florida EcoSafaries for Indiana Jones type zipling through the Florida wilderness. And Wednesday, I told you about our excursion to gator country at Bloggy Creek Airboat Tours and Gatorland. Now I want to tell you about how we spent our evenings in Kissimmee which were filled with some unusual entertainment that I would not have thought to go to on my own. On Friday night, we all went to Sleuths Mystery Dinner Theater which consisted of food, drink, and a mystery show complete with a drag queen. The meal choices are either lasagna with meatballs or cornish game hens. Beer, wine, sodas, and tea are all unlimited. The show is interactive with some of the audience ending up on stage as part of the comedy skit. During our performance, an eight year old girl from the audience stole the entire show. 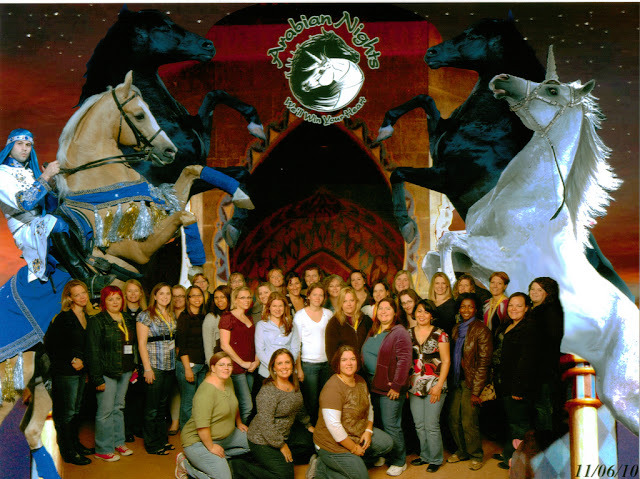 On Saturday night, we all went to see Arabian Nights which is dinner theater built around a horse arena. I had no idea how popular Arabian Nights is in Kissimmee. The place was packed to the gills! The pre-show entertainment is belly dancing that gets the crowd involved. After the belly dancing, everyone goes in to the arena where servers are scurrying around bringing food and drink while the show is being performed. The show is about a young girl who dreams of being an Arabian princess and all the adventures in her dream. Arabian Nights features riders and acrobats performing with more than 60 horses, including Walter Farley's Black Stallion. So that's it for my Brandcation 2010 Kissimmee adventure. It was very nice each night after our adventures to return to our fabulous accommodations at Global Resort Homes. On my last night in Kissimmee, some of the moms decided to "hot tub" dispute the cold weather. Yes, some of the Global Resorts Homes have hot tubs in the backyard for even more vacation pampering. Some mom bloggers stayed an extra day to go to Disney World, but I jetted on back to the D (minus all the swag that I did not want to pay for on Air Trans). Momdot.com will be doing another Brandcation in 2011 to New Orleans. 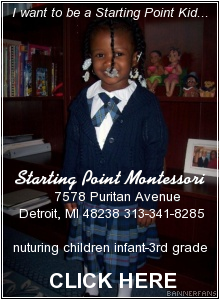 So if you are a mom blogger, check out Trisha Haas at Momdot.com. Click here is see all the posts in the Brandcation 2010 Kissimmee series. Disclosure: I paid for my own airfare and received all Brandcation related lodging and activities at a substantially discounted price. Like the photos in this story? The UPS Store to the Holiday Rescue! MOVIE REVIEW: "How Do You Know"